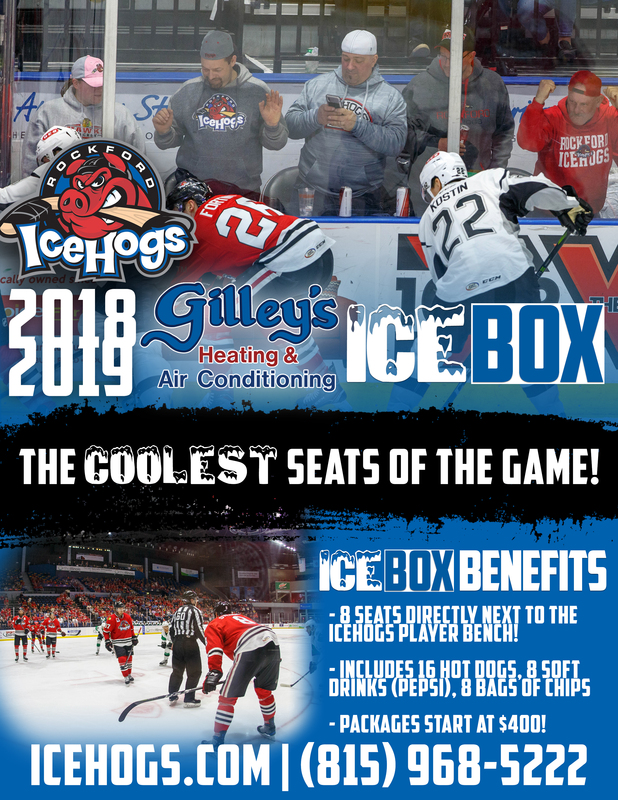 Please fill out the form below to be entered in the Gilley's Heating and Air Ice Box lottery. For details on the lottery, click here. Upon completion of the lottery, winners will have 24 hours to select and purchase a date once contacted.